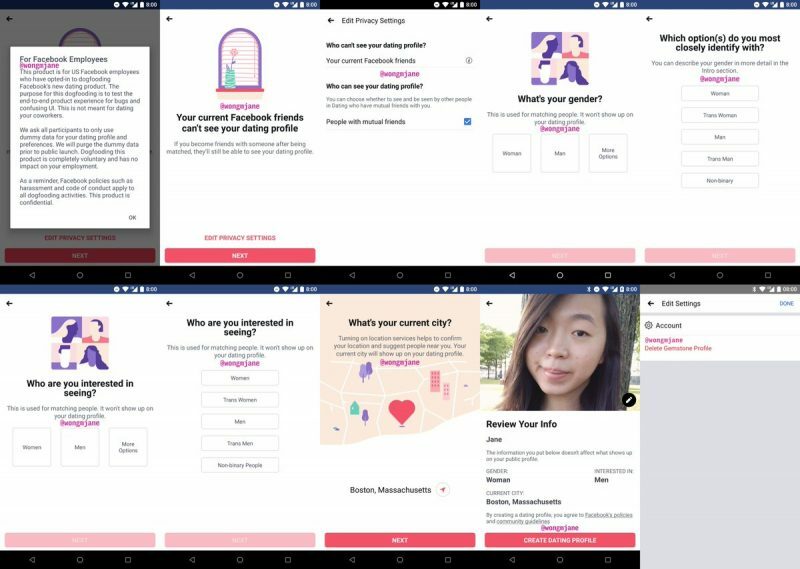 Thanks to app researcher Jane Wong on Twitter, we have today got our first look at the onboarding process for the dating feature coming to Facebook. The social networking giant has confirmed that it’s testing the same but hasn’t disclosed a release date just yet. As seen in the screenshots found in the app teardown, Facebook has laid out the basics of their dating feature and is encouraging its employees to input fake data and test the same. It explicitly mentions that the test isn’t meant for dating co-workers. 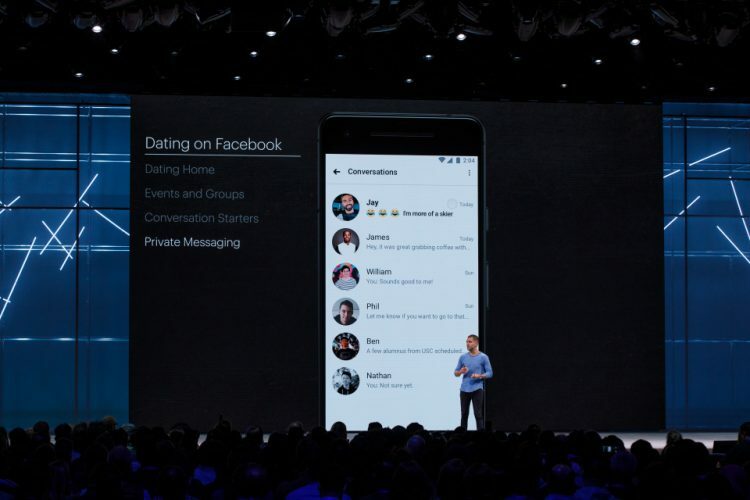 As TechCrunch points out, Facebook dating would lay emphasis on privacy and will be an opt-in feature. The screenshot shows that only people who are also using the feature will be able to see your profile. and before you start building a new profile, Facebook will also give you the option to choose whether your friends. or friend of friends can check out your dating profile or not. No, you don’t need to fret, your profile won’t be shared to your News Feed. Now you start building your profile, you can choose a gender identity (male, female, or other non-binary options), who you’re interested in (very important), location, bio and that’s all. Facebook knows all about your likes, groups and event preferences so there’s nothing you need to tell them in that regard. You can then express interest in a profile and chat with them on Messenger or WhatsApp. Though we’ve already talked about the dating tools as a feature, I would like to reiterate that Facebook is not building a standalone app for the same. The dating feature would be available for free in the main app, at least as for now. Facebook Dating is being built out to help users find real, true love instead of just casual hook-ups. So, will you be interested in using the dating feature when it goes live? Let us know in the comments below.